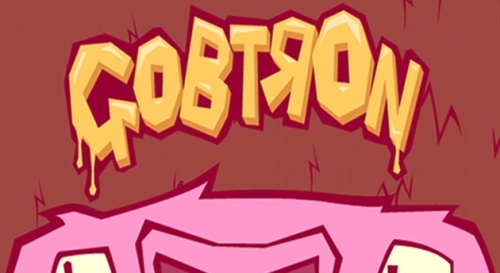 Description Control the legendary GOBTRON and eat all your opponents to survive through time! Very creative #defense game! And disgusting!